Developing a mouse model for a disease is critical in helping researchers understand how it progresses. Scientists at Johns Hopkins have created a strain of mice that exhibit the brain changes and behavioral symptoms of schizophrenia. 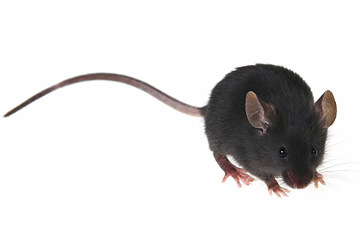 The mice show only a mild form of the disease but will help uncover the complex factors that contribute to the mental disorder.